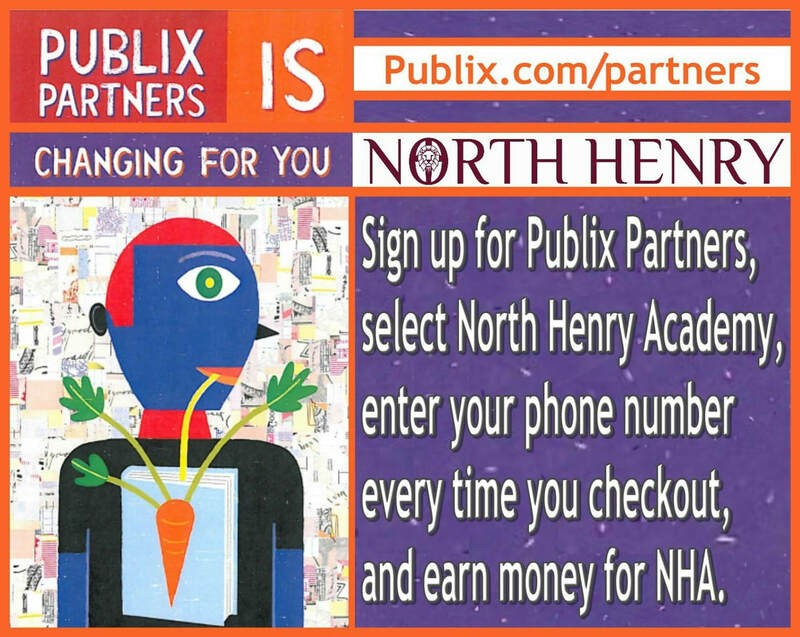 How Can You Support NHA? - Return the Student Participation form so your child can get a fun turn-in day prize. 1. Renew or purchase magazine subscriptions, DVD's, cookbooks and more. 2. Shop online with over 400 major merchants like Walmart, Kohl's, Best Buy, Disney, and more.